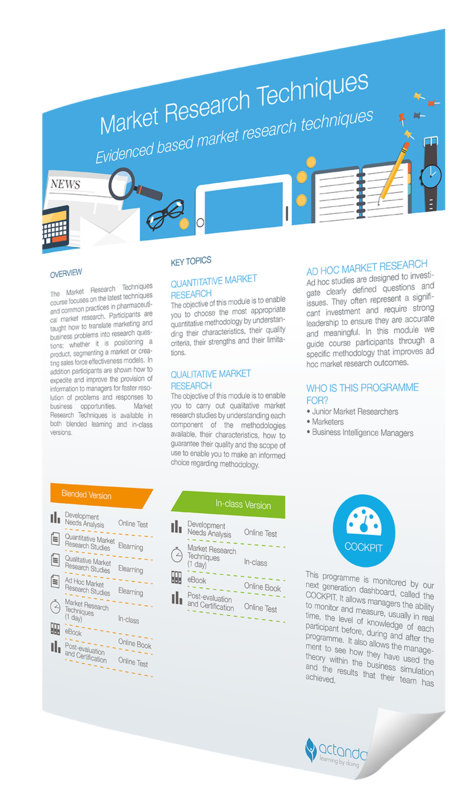 Discover the power of evidenced based market research techniques! Translate marketing and business problems into research questions. Improve the provision of information to managers for faster problems resolution and responses to business opportunities.